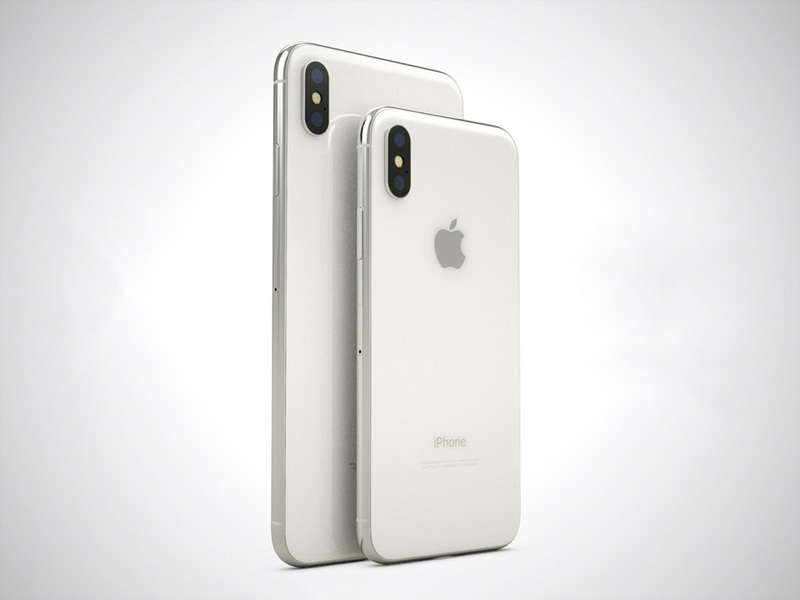 Out of the blue, an image of the upcoming 5.8-inch and 6.5-inch iPhone models has been leaked prior to the announcement that is scheduled to place on September 12. While the leak might have been an accident, it gives us our first look at how the upcoming high-end iPhone models are going to look. Surprisingly, the model names of the upcoming devices are said to belong to the iPhone XS naming structure, so let us see if this ends up being true during the keynote. The leaked image is given below, which was shared by 9to5Mac and gives us our first-ever glance at the upcoming iPhones. From what we can tell, the smaller one is the iPhone X successor, while the larger one is the iPhone X Plus that we have been calling for quite some time now, but it looks as if though they will be referred to as the iPhone XS family. In terms of design, the only physical change that we can really spot is the fact that these models are sporting a brand new Gold colour variant. During the iPhone X launch back in 2017, Apple only announced two flavours of its bezel-less flagship; a Silver one and a Space Grey one. This time, we believe that in addition to the previous two colours, a Gold option will be added, which we believe will look as stunning as it does in this leaked image. Apple’s new iPhone lineup will feature an edge-to-edge display with slim bezels and no Home button, as Touch ID has been replaced with Face ID, which is enabled through the advanced TrueDepth camera system. Apart from the iPhone XS lineup, a third model, which will feature an LCD screen is also going to be announced and it will fetch a smaller price tag in comparison to the two. 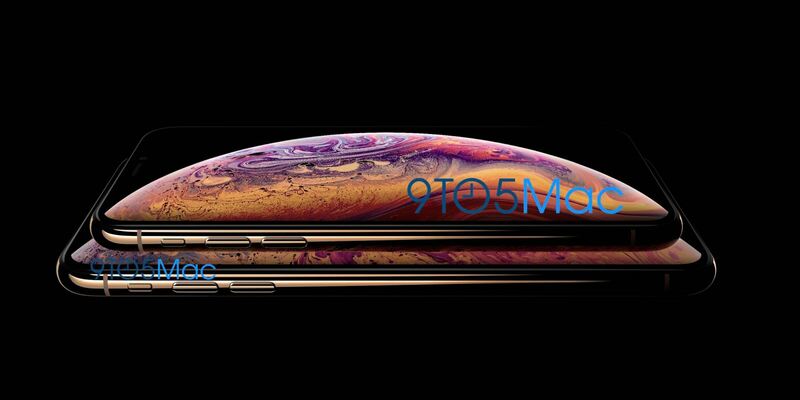 As for this leaked image where you can see both models in the embellished Gold colour option, does looking at the image make you want to upgrade to the latest iPhone iterations when they are officially launched? Tell us down in the comments right away.